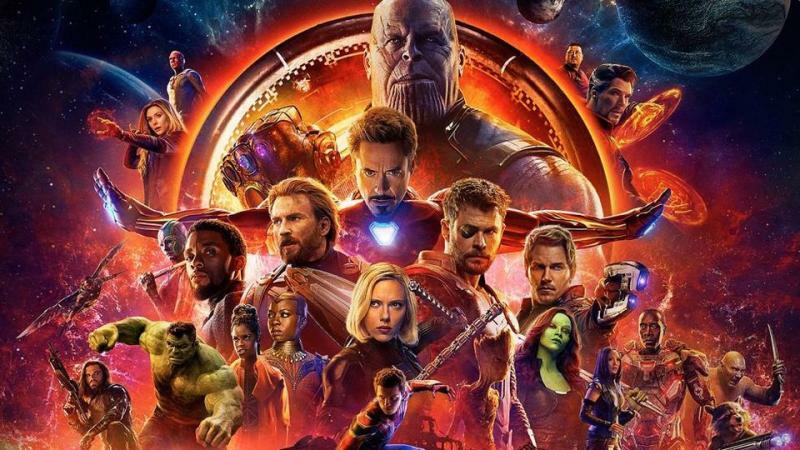 Infinity war will be releasing this Friday and fans across the world are going crazy after rumours like it might be the end of famous characters like Captain America and Iron Man. 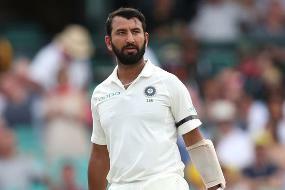 However, Marvel fans are not giving much thought about it and they are looking forward to watching the movie on big screen. 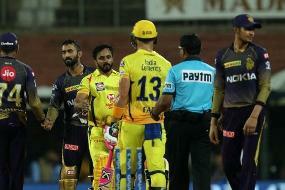 Marvel movies have made a quite huge base in India and fans across the country are all set to witness the Infinity War this weekend. 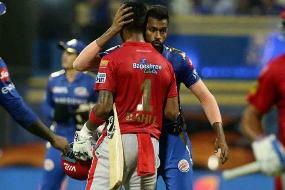 To make things more exciting for Marvel fans, today we decided to take things in a Bollywood style. 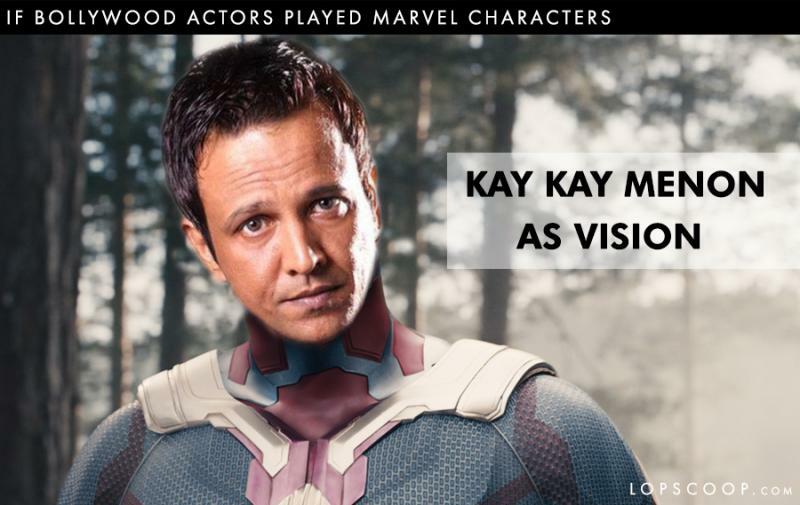 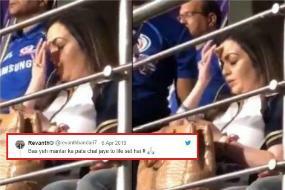 Let's check out how things would be different if Bollywood stars played marvel characters. 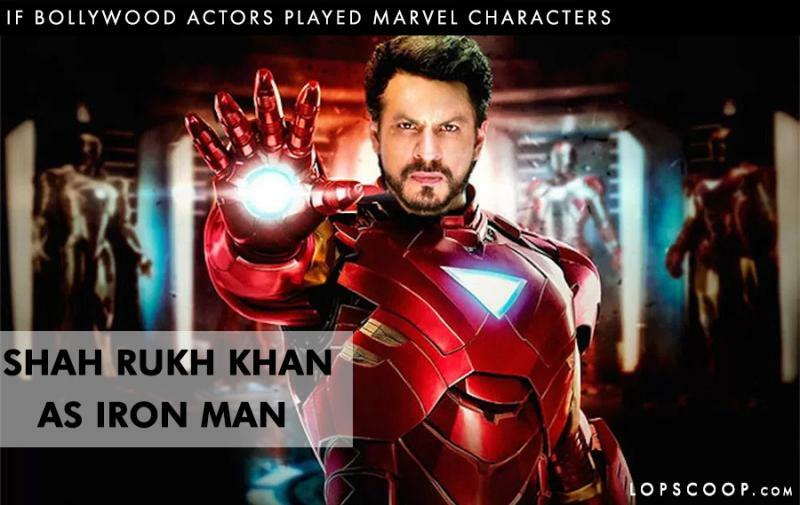 The only man who can justify the role of Iron Man is none other than Shah Rukh Khan. 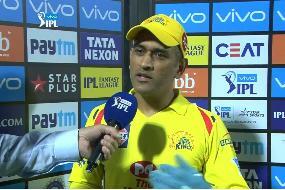 His charm, class, and elegance is all that it takes to play the character of the Iron Man. 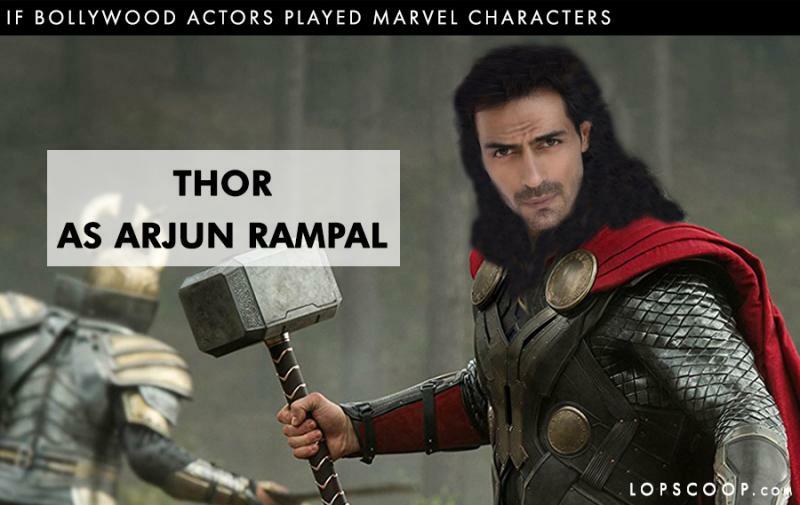 With his dashing physique and looks, Arjun Rampal can get into the skin of the character of Thor. 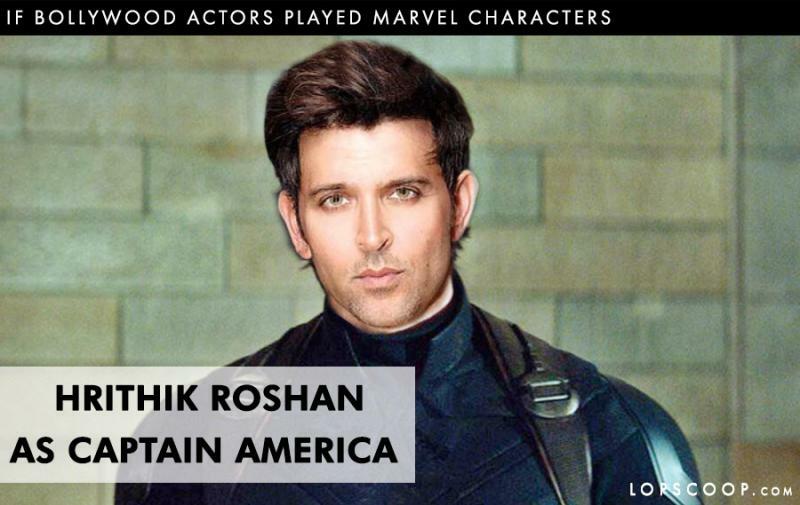 The handsome hunk and superhero Bollywood, Hrithik Roshan can play the character of Captain America. 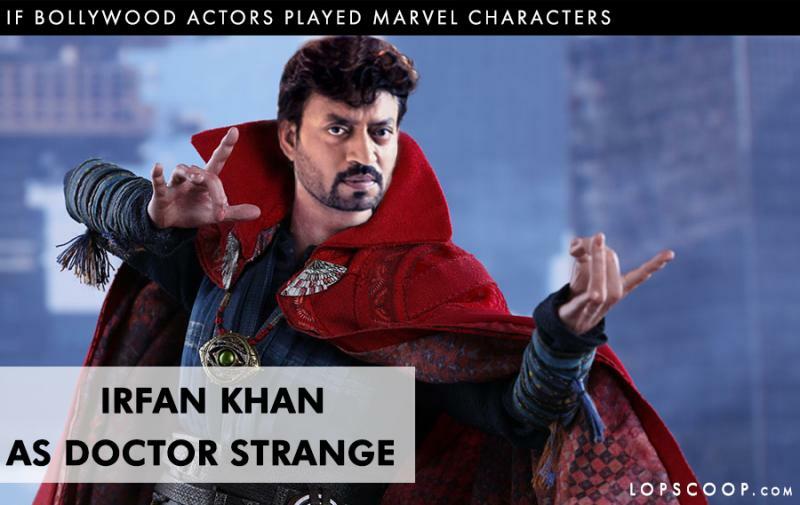 The smart and sophisticated Irfan Khan is the one who can justify the character of Doctor Strange. 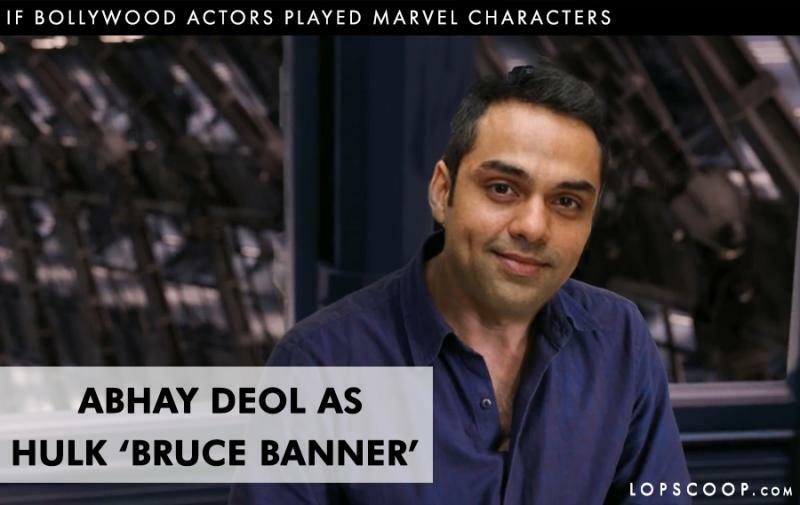 The reason why he is fit for the role hulk is that he has got the looks like, ‘Bruce Banner’ and can also fit into the character of Hulk. 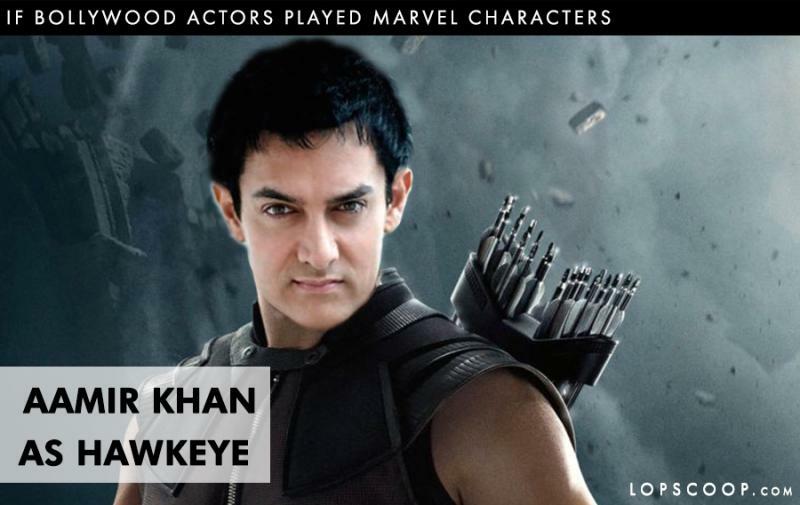 The perfectionist of the Bollywood Aamir Khan is suitable for the role of Hawkeye because he can be the one who can play smart in war scenes. 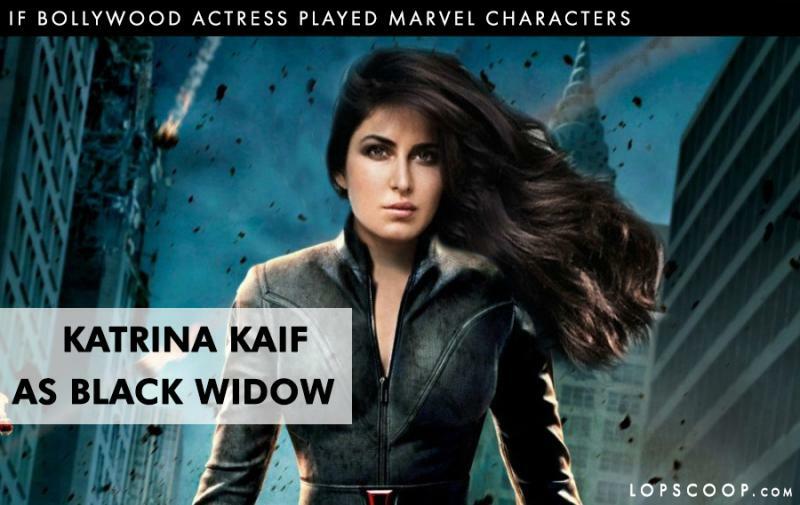 With killer looks and moves Katrina Kaif is the one who can pull off the character of Black Widow with ease. 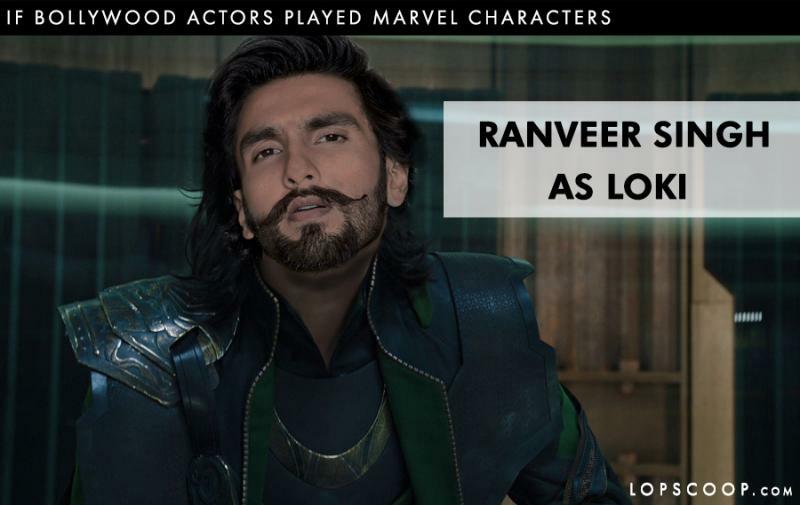 The man who is known for his little 'hatke' attitude suits in the role of Loki because he likes to see things in a whole different way. 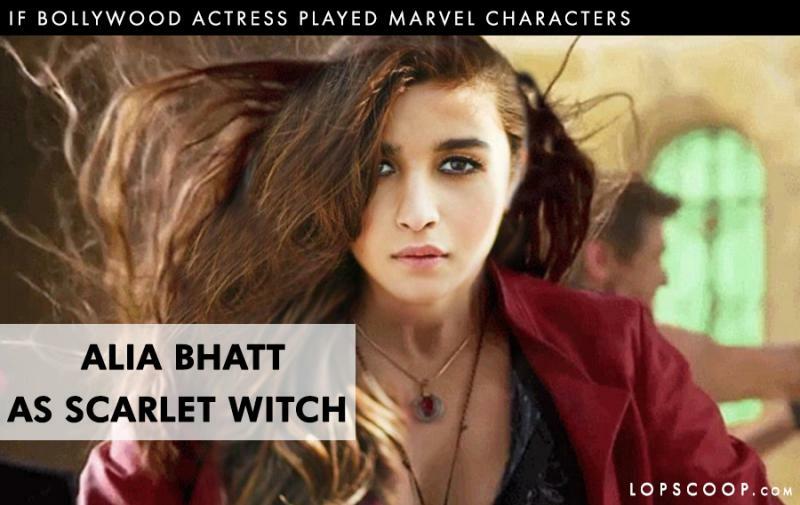 With pretty looks and charming character, Ali Bhatt can play the character of Scarlet Witch. 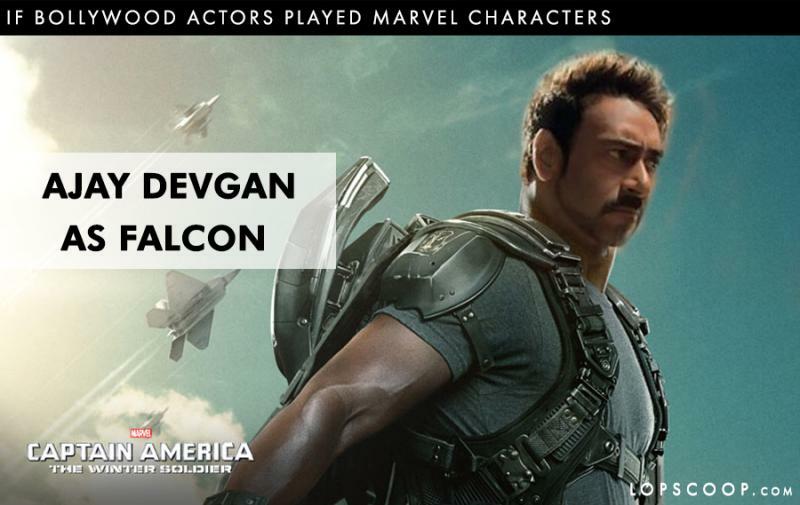 The man with few words 'Falcon' is known for his amazing stunts in Marvel movies and Ajay Devgan being the lead character of Rohit Shetty’s movie can be the suitable fit for the role. 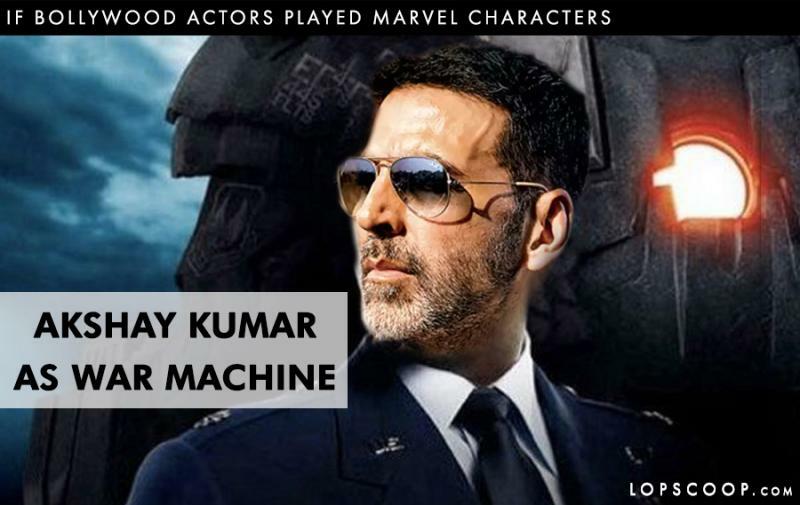 The man who is never off duty in Bollywood movies, Akshay Kumar can play the role of a war machine, who is always at the rescue. 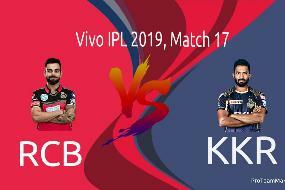 The subtle character of Kay Kay Menon makes him the only character to play the character of Vision as he is having both power and strategy to win a war. 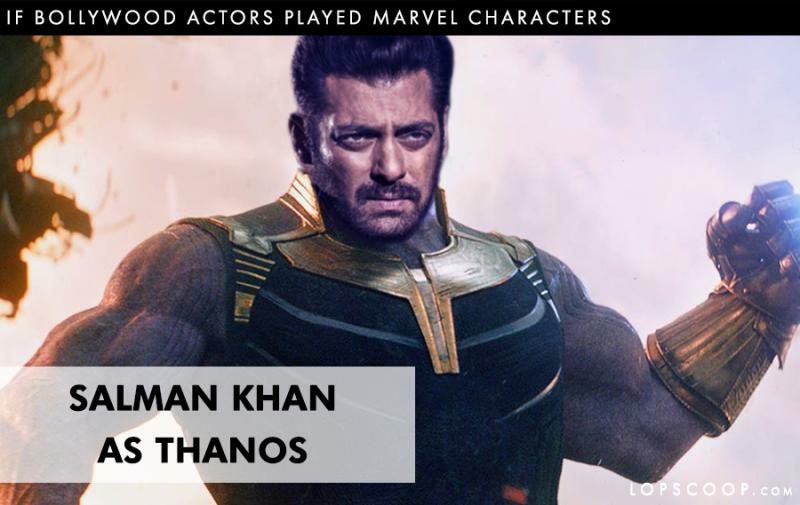 And at the end, the bhai of Bollywood Salman Khan is the only contender when it comes to playing the role of main villain Thanos. 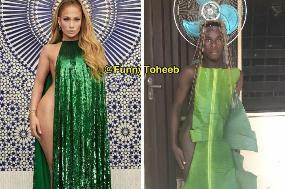 Like, comment and share with Marvel fans to make them laugh.